All committees which have an education brief report to the National Education Committee whose Chair sits on the Board of Directors. College has a large number of other committees, the most important from a governance perspective being the Audit Committee and the Risk Management Committee. Council of Presidents of Medical Colleges. 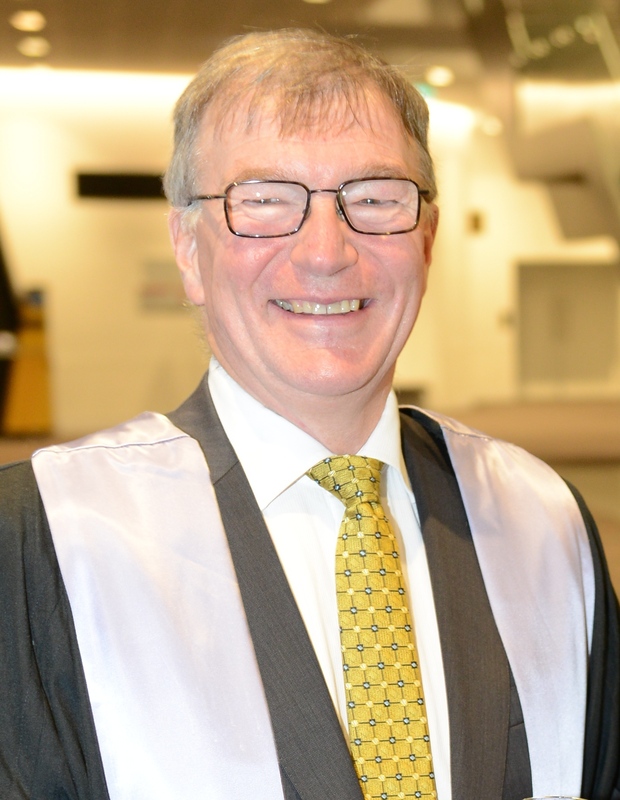 Dr David Francis MBBS FACD has been a Fellow of the Australasian College of Dermatologists (ACD) for more than 25 years, previously having graduated in Medicine from the University of Queensland. He is a Visiting Consultant Dermatologist at the Princess Alexandra Hospital and the Royal Brisbane and Womens Hospital, where he teaches Dermatologic Surgery. Dr Francis is also in private practice, working at the Dermatology Specialist Centre in Brisbane, which is a College recognized training centre for Mohs Micrographic Surgery. He has previously been a guest examiner for the Australian College of Dermatologists and serves on their Board of Directors. He is presently the President-elect of the ACD. He is a Fellow of the American College of Mohs surgery and an Adjunct Associate Professor at University of Queensland Diamantina Institute. 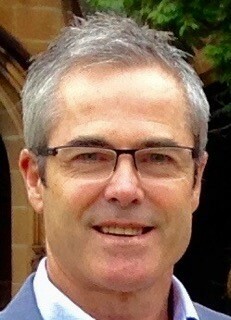 Dr Francis is also a Member of the Australian Institute of Company Directors. Member of the Genetics Working Group of the National Health and Medical Research Council. National Statement Chapter 3.5 Genetics & Genomics Working Committee of the National Health and Medical Research Council. Dr Adriene Lee has been a dermatologist since 2005 and works both in public hospitals and private practice . She has an interest in medical dermatology and the subspecialty of contact dermatitis. She has a particular interest in teaching and education, and has been actively involved in various College committees since 2005. Dr Clare Tait works as a dermatologist in private practice at Dermatology Specialist Group in Perth , where she is a founding and current Director. 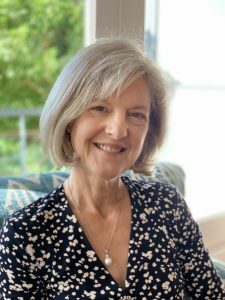 She is the visiting dermatologist to the Kimberley area of Western Australia and has also worked in the dermatology department at Royal Perth Hospital for 20 years. She publishes regularly in peer review journals and has always been involved in teaching medical students, GPs and specialist dermatology trainees. 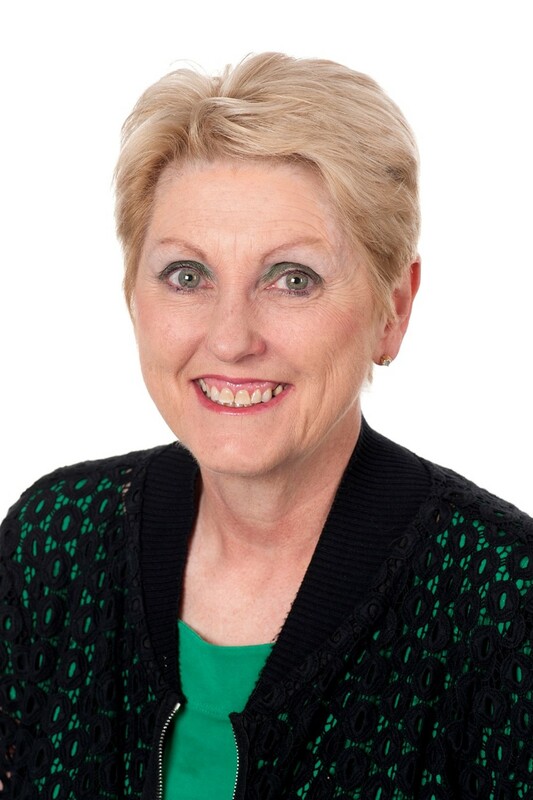 She has previously served on the College Board as Dean of Education, having been actively involved in College committee work, and acting as a guest examiner, since she became a Fellow in 2002. She currently serves on the Audit and Risk committee and the Aboriginal and Torres Strait Islander Affairs Committee, is a College Advocate and a World Congress of Dermatology 2023 Ambassador. She is a Fellow of the Royal College of Physicians (UK). Visiting dermatologist to the Kimberley, Western Australia. Miss Dolan is a senior executive working in media and public relations, corporate communications, crisis and reputation management and brand and advertising. Her progressive career has been developed domestically and internationally within both the private and government sectors in large, geographically disparate, multinational companies with complex organisational layers. Her experience also includes leadership of corporate and media communication teams supporting both local and global audiences, executing integrated stakeholder engagement initiatives and managing critical stakeholder relationships, particularly during periods of crisis and change. She is currently the Executive Director, Strategic Communication, Engagement and Protocol at the Department of Premier and Cabinet (Victoria) and has previously worked at the Department of Justice and Regulation (Victoria), Vanguard Investments and consulted to the Department for Education (United Kingdom).